As a woman, I have been in their shoes. I have been through labor. Dr. Charlotte Kaliti is a force to be reckoned with. 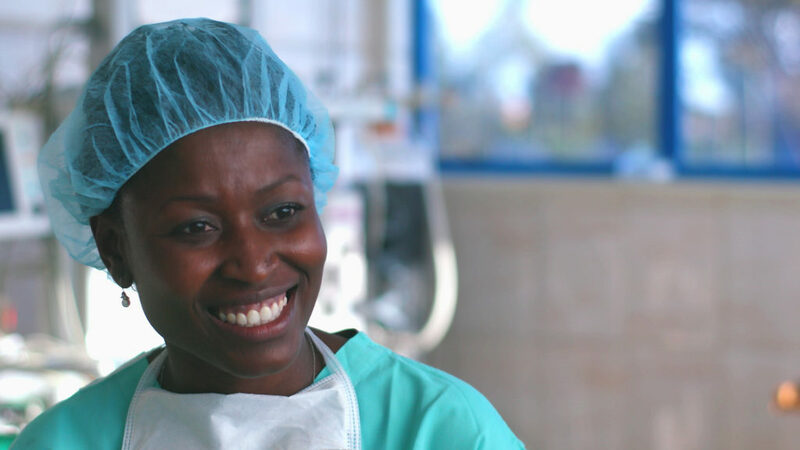 She is the first female surgeon to complete Fistula Foundation’s rigorous training program in Kenya—and she’s just getting started. Dr. Kaliti commands the room as she sits at the head of a conference table in Nairobi. She looks impeccable—even though she entered only moments before with a rolling suitcase in-hand. She came straight to this meeting from the airport, returning from a rural clinic on the other side of the country. There, she operated on 19 fistula patients in less than a week. This trip was personal for Dr. Kaliti. She traveled to Mombasa, close to where she grew up on Kenya’s southeastern coast. As a child, she saw how women in her community suffered. Now that she is a certified fistula surgeon, Dr. Kaliti is determined to give back—in ways that only a woman can. She knows that women in Mombasa often lack the maternal care they need. This puts them at a high risk of developing obstetric fistula—a terrible childbirth injury. It occurs when a woman has a prolonged, obstructed labor without access to a C-section. It leaves her incontinent, and surgery is the only cure. What’s more, many women in Mombasa do not feel comfortable seeing a male OB/GYN. Some would rather live with a terrible fistula than allow a man to examine such an intimate part of their bodies. Dr. Kaliti knows this makes her gender a powerful asset. 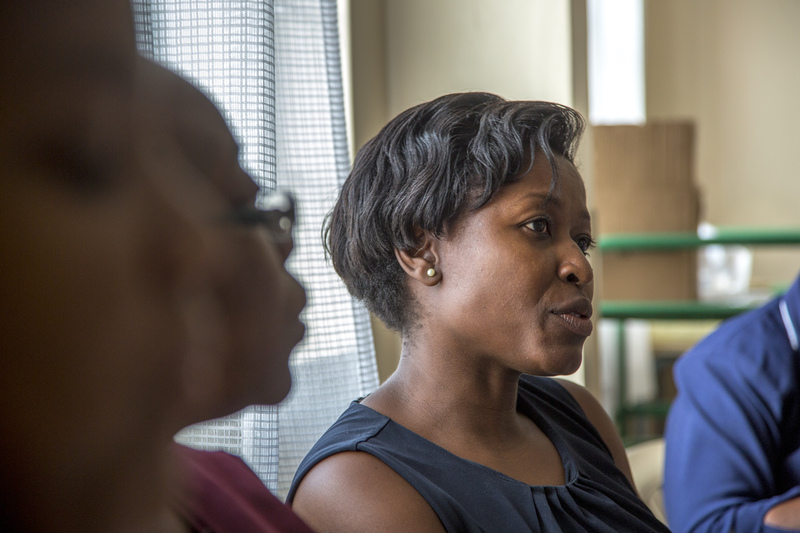 Word is spreading around Mombasa that there is a visiting doctor—a woman—who can help. Daughter are bringing their mothers, friends are bringing their neighbors. And ultimately, more women are being healed. Applause erupts as she stands from her seat at the conference table in Nairobi. This is just the beginning for Dr. Kaliti—she continues to fight for women in need, in Kenya and beyond. Read and share these stories of other champions for women with obstetric fistula—survivors, surgeons and advocates. Donate to Fistula Foundation’s work providing life-changing fistula surgeries in Africa and Asia. Spread the word about obstetric fistula this International Women’s Day! Katie Weller is the Marketing Communications Writer at Fistula Foundation. She is honored to join their mission: to create a world where no woman is forced to endure a life of misery and isolation simply for trying to bring a child into the world. Katie holds a bachelor’s degree is cross-cultural sociology from Westmont College.